Every day, the TDSB transports more than 15,000 students to and from school and on field trips. 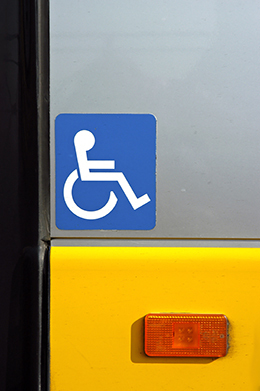 We strive to provide integrated accessible school transportation, where possible, or alternative accessible transportation services for students with disabilities. We also consult with parents/guardians of students with disabilities to develop individual school transportation plans that detail student assistance needs. For more information on accessible school transportation, please visit transportation services.